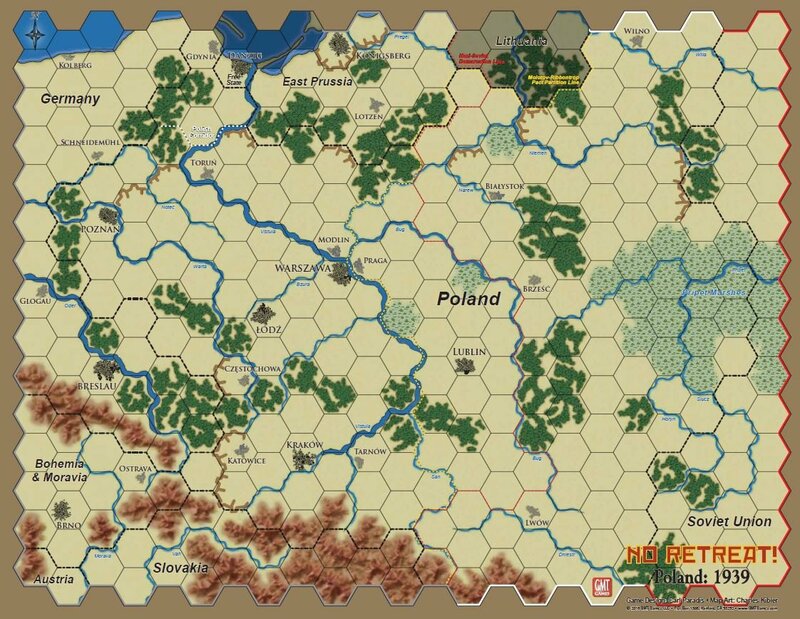 · Regular Game: The May/June 1940 campaign, but with an added twist. Both players will draw/choose a “Campaign Plan Card” that will instruct them as to their general objectives. There are over 6 different cards from each side, all taken from actual historical plans; the success of which will add critical Victory Points if the game does not end in “Sudden death”. What if Hitler had attacked in winter 1939 like initially planned? Or the French Air Force had been better prepared? 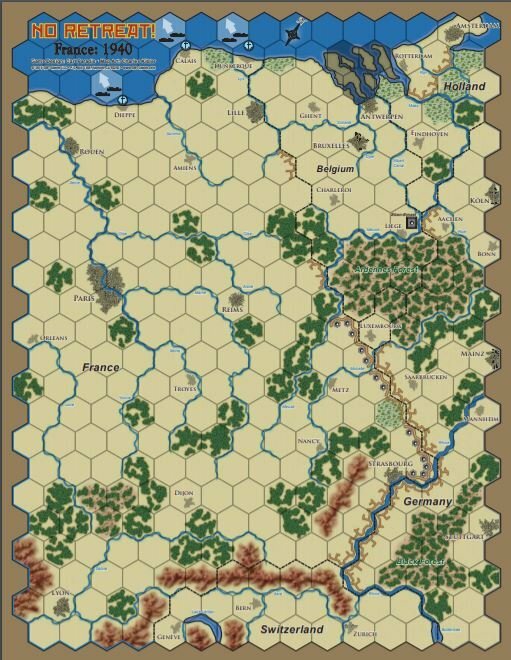 · Historical Game: The May/June 1940 campaign, but with the Plan choices limited to the more historically plausible alternatives. · Simulation Game: Both sides will be given the plans/set-up used during the actual campaign. 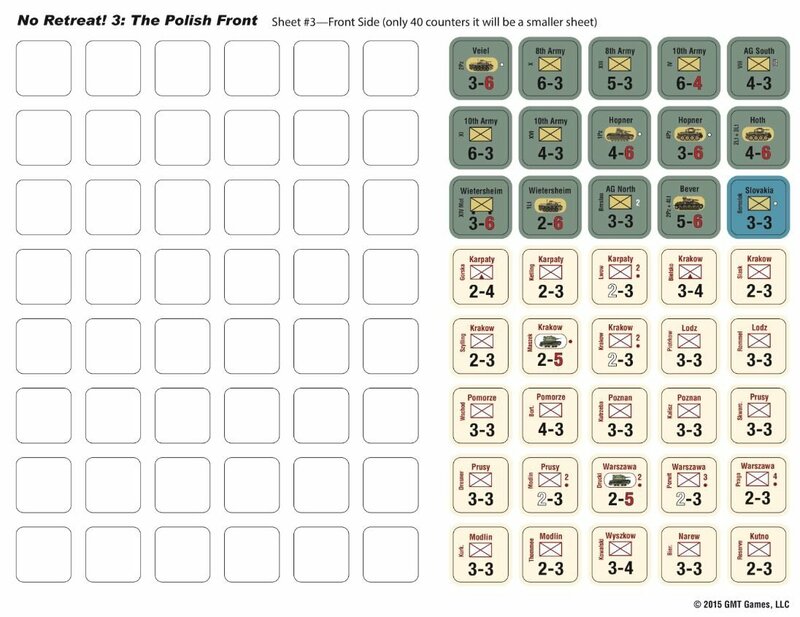 Fall Gelb no5 for the Germans, Plan Dyle A or B for the French. The game also starting with the offensive already underway, Liege taken and Holland invaded. · Operation Dynamo: In this scenario the German “Sickle cut” maneuverer towards the sea is almost completed! 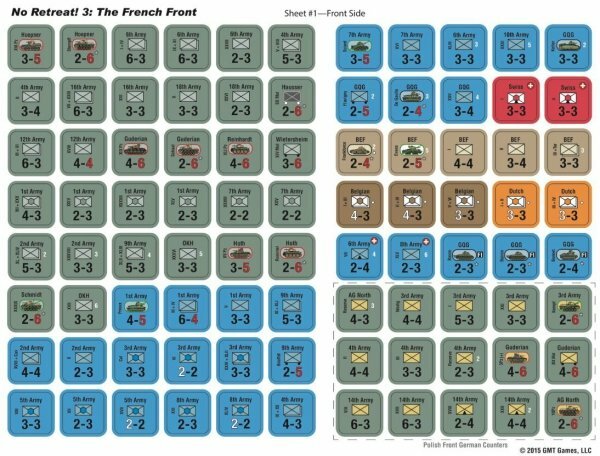 As the Allies, will you be able to save the British expeditionary Corps, evacuating it at Dunkirk, or even better, pierce the enemy lines and re-join the main French Army down south? 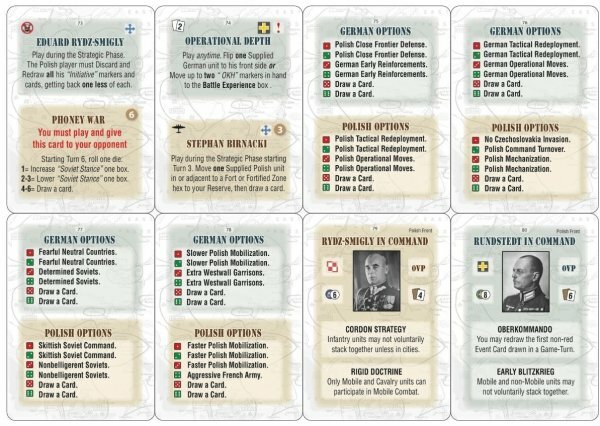 · Regular Game: The September 1939 campaign, but with extra choices. Both players will secretly deploy most of their troops on smaller strategic maps. One side or the other could have some extra “initiative” choices for the deployment of their troops. 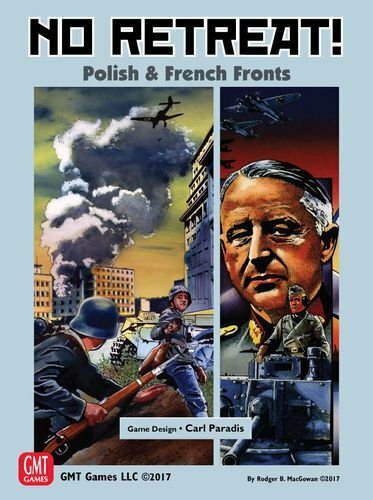 · Historical Game: The September 1939 campaign, with the exact historical set-ups of both forces. For this contest the players will take each side in turns. So the scenario will be played two times. 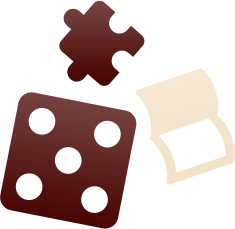 · Alternative History game: Players will explore many “what-if” alternatives. Some randomly determined, some planned by choice. That scenario will be linked to the French Front game and its outcome can affect the set-up of the latter. · One sheet 2-sided round/hex markers.